How to convert any DVD disc to a digital video format, which works with your iPad? When you need to convert DVD to iPad, you have to extract movies from your DVD collections and convert them into iPad compatible formats. But there is a major restriction for the commercial DVDs that encrypted with DRM protection. The article lists 3 different solutions to play DVDs on iPad. Whether you need to extract the homemade DVDs, or the commercial ones to videos and audios, you can get all the desired information from the article. Moreover, you can also get a clear comparison for the different DVD to iPad converters. 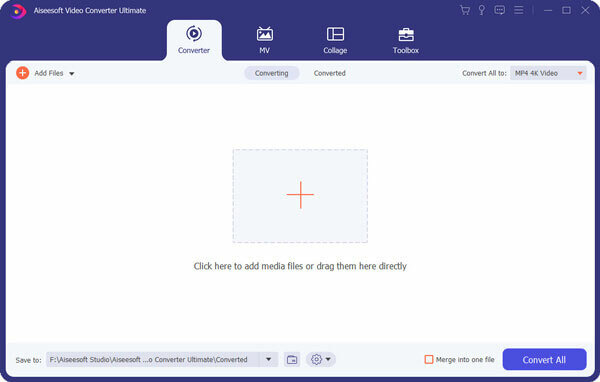 Aiseesoft Video Converter Ultimate is a professional DVD to iPad converter to play DVD on iPad, iPad Mini and iPad Pro. Whether it is a commercial DVD or a homemade one, it is able to extract the movies from any DVD. Moreover, it also enables you to edit or enhance the videos with ease. It should be an all-in-one video-editing program for any video types. Convert DVD to iPad with the optimal outputs for different iPad types. Rip DVD to IFO, TS and more than 300 video and audio formats. Multiple video editing features and even enhances the video quality. 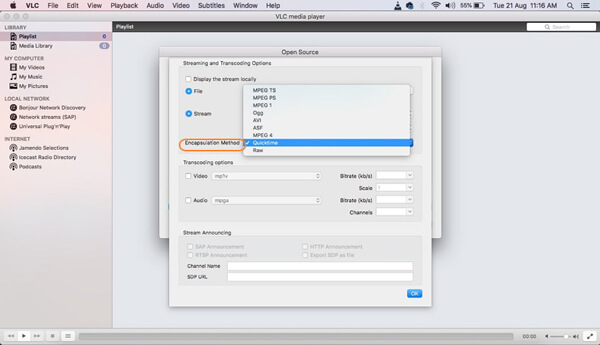 Add external audio track and subtitles to the output video files for iPad. Step 1Download and install the DVD to iPad Converter on your computer. Insert a DVD to the DVD drive of your computer, which the program is able to detect the disc automatically. Click the “Load Disc” option and select the disc into the program. Step 2Click the “Edit” button, which you can rotate/flip the videos, apply video effects, split and merge different clips of the movies, add 3D video effects, or even enhance the videos before copying DVD movies to iPad, iPad Mini or iPad Pro. 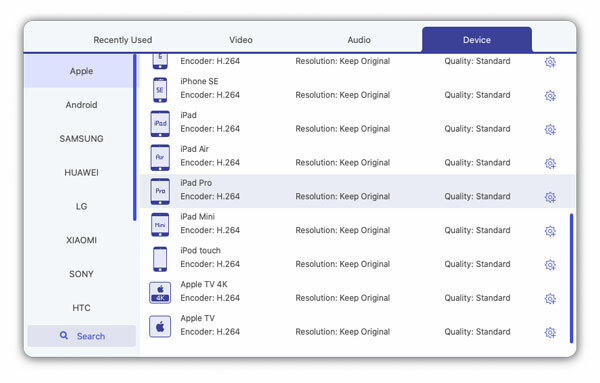 Step 3Click the “Profile” button, you can choose the different iPad types, such as iPad H.264 720P video, iPad Pro H.264 HD video and more. You can also click the “Settings” to adjust the different audio codec, video codec, bitrate and other parameters for the best iPad output. Step 4After that you can choose the destination folder and click the “Convert” button to copy a DVD movie to iPad compatible format. Now you can open iTunes and click the “Movies” tab. Drag and drop to movie to iTunes, it is the method to put DVD to iTunes. VLC Media Player is a versatile DVD to video converter, which you can playback DVDs, convert video formats and edit the videos files. But you cannot convert DVD to iPad optimal formats directly. Moreover, it only enables you copy homemade DVD to iPad. If you just need to extract video from DVD on Windows and Mac, VLC is always a nice option. Step 1Open the VLC Media Player after installation. Launch the program on your computer and choose the “Open Disc…” option from “File” menu to load the inserted DVD from your Mac or Windows. Step 2Once you access to the Disc Information window, you can click the “Disable DVD menus” and check the “Stream output:” box from the DVD menu to load the DVD disc into the program. Step 3After that click the “Settings” button, click the “Browse…” option next to the “File” option to name the output file and the output destination. Click the “Save” button to confirm. 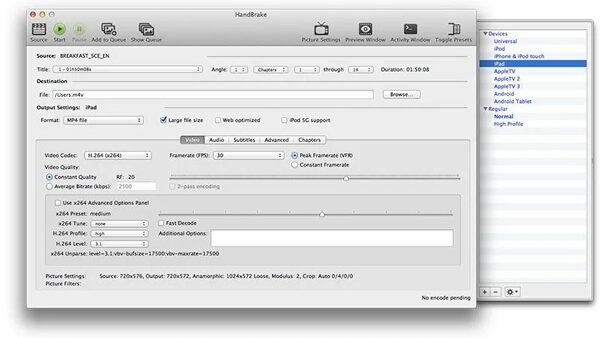 Step 4Click the “Encapsulation Method” and choose the MPEG4 or QuickTime as the output format if you need to convert DVD to iPad. But it should be a nice method to convert DVD to iMovie on Mac. Step 5Now you can click the “Open” button to rip DVD to MP4 with VLC Media Player. After that you can use the similar process to put the DVD converted MP4 to iTunes/iPad. VLC Media Player only enables you convert DVD to MP4 instead of iPad. Is there a method to rip DVD to iPad directly for free? Handbrake is another frequently used DVD to iPad converter for homemade DVDs. But there are limited editing features for the output videos. You can only find some out-date and limited iPad types from the program. Step 1Insert the DVD into the optical drive of Windows or Mac. Launch the Handbrake app and click the “Source” option to choose the DVD disc from the DVD drive. Now you can load the DVD disc into the program. Step 2Handbrake will choose the main movie automatically. If you need to convert DVD to iPad for the desired parts, you can click the popup menu next to “Title”. Usually the movie with the longest duration is the main one. Step 3Click the “Toggle Preset” button of the program to choose the output format as “iPad”. 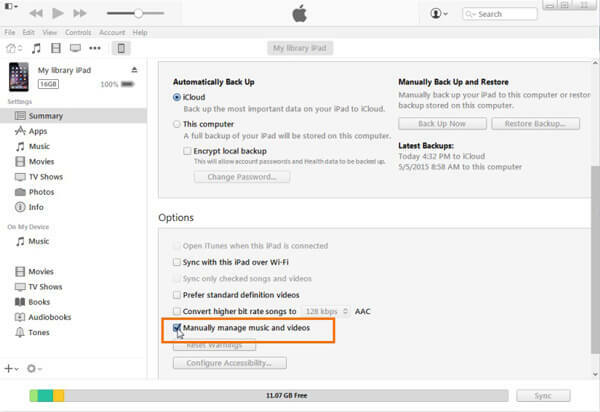 After that you can choose a location for the video file before converting DVD to iPad. Step 4Now click the “Start” button to begin the process. It takes a period of time to import the whole DVD movie to the program. Once you converted the file, you can locate the file and drag to iTunes. What should be the differences between these 3 different DVD to iPad converters? Here is the comparison chart that you can find the detailed information. When you want to convert DVD to iPad, there are several important things you have to take into consideration, DRM protection, editing features, enhance features and more. If you just need to extract movies from DVD to iPad without DRM protection, you can use any DVD to iPad converter without problem. 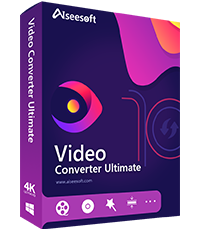 But if you want some professional programs to rip DVD to iPad, or even edit and enhance the videos, Aiseesoft Video Converter Ultimate should be the first choice you have to take into consideration. It not only convert DVD disc to iPad compatible formats, but also enables you edit DVD menus and more.